There are many rules, conditions and options for gaining Permanent Residence. Let Visa2Canada help you navigate the process. 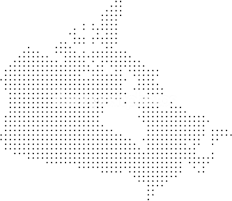 Our Immigration Consultant is licensed by the provinces of Manitoba and Saskatchewan to engage in foreign worker recruitment. We can connect you with the right foreign worker. Are you looking for reliable immigration consultants to handle your immigration case? We can help you with your case. We have guided many employers through the process of hiring a foreign worker and would be happy to consult with your company, as well. Our licensed & regulated Immigration Consultants will help guide you in the correct procedure for obtaining Temporary Residence Status. We are committed to helping all our clients immigrate to Canada to live, study and work and to make their dreams come true. If you are applying to renew your Permanent Residence Status in Canada, or need a replacement card, we are here to help. 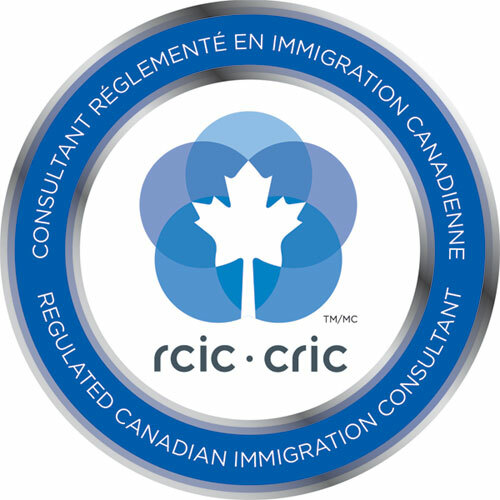 Visa2Canada Immigration & Settlement Services is a full service immigration consultancy office and licensed by the Immigration Consultants of Canada Regulatory Council (ICCRC) to conduct Canada wide immigration consultancy services. 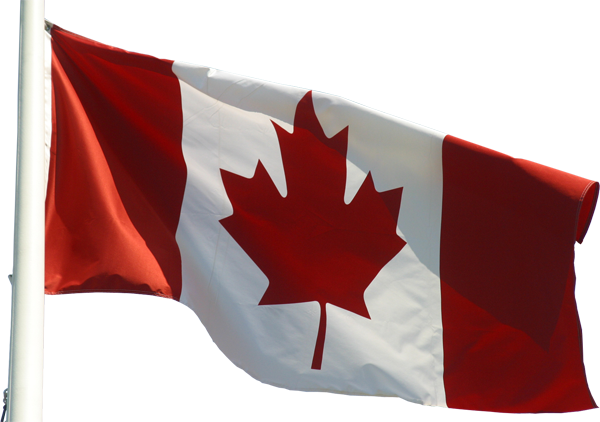 With the head office in the center of Canada (Brandon, Manitoba) we service all Canadian corporate & individual immigration needs. We speak fluent English, Dutch and Afrikaans, moderate German and basic French. 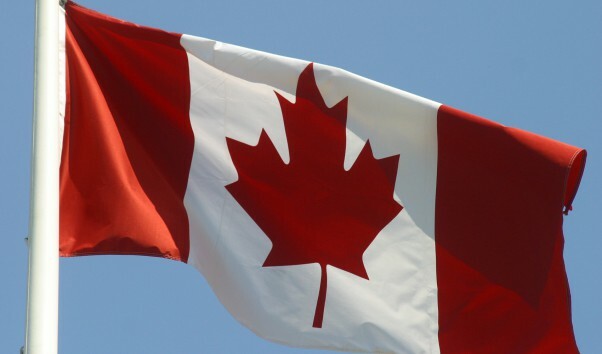 For our Dutch clients we have a Dutch phone number available (0595 – 426 209) which connects you to the Canadian head office at local costs. If you use VOIP, it’s even free. 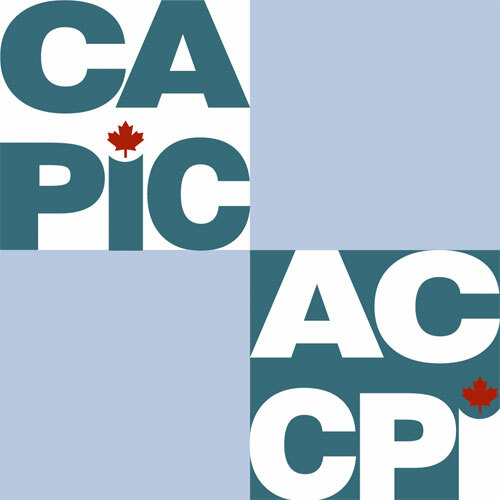 We are also licensed to recruit Foreign Workers in the provinces of Manitoba and Saskatchewan.